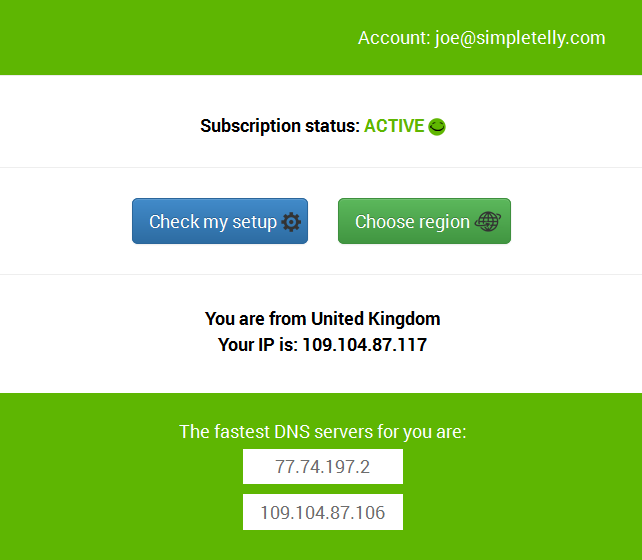 How to configure SimpleTelly on your D-Link Router. 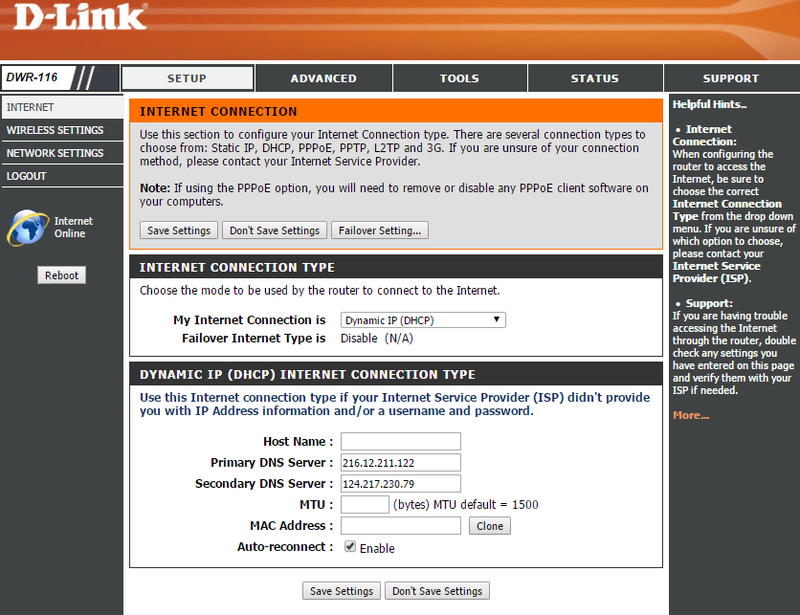 This page will guide you through the setup process on an D-Link router. Note: While these instructions were written based on D-link DWR-116, the principal should be the same for other models / versions of D-Link router. 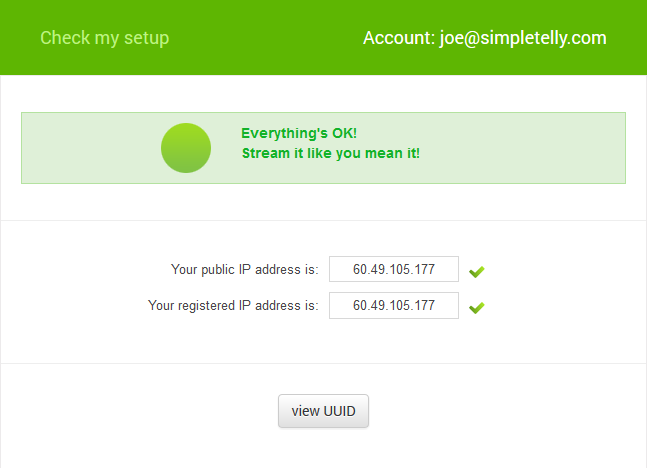 Login to our website, www.simpletelly.com from a computer on the same network as your D-Link router. 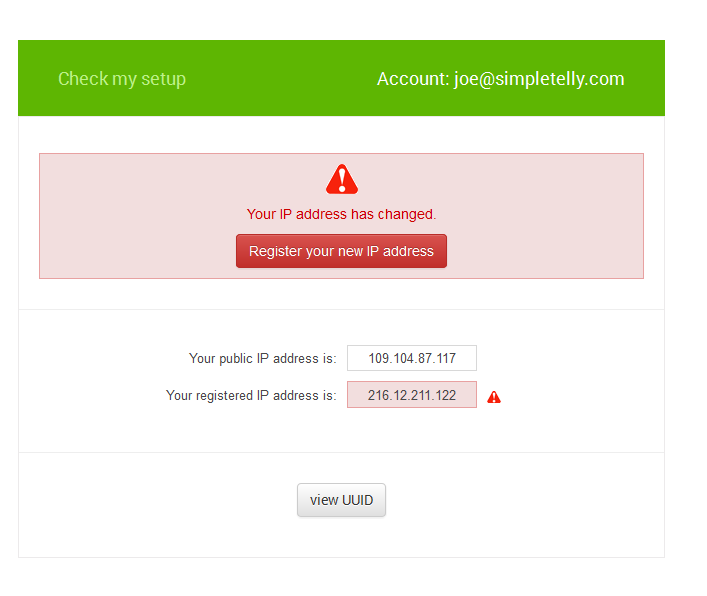 Once you've gained access to the Settings screen, please click on SETUP and then Manual Internet Connection Setup. In the next screen, please look for Primary DNS Server and Secondary DNS Server, and enter the two DNS servers you see in your Client Area. Once you've entered the DNS servers, please click on Save Settings. 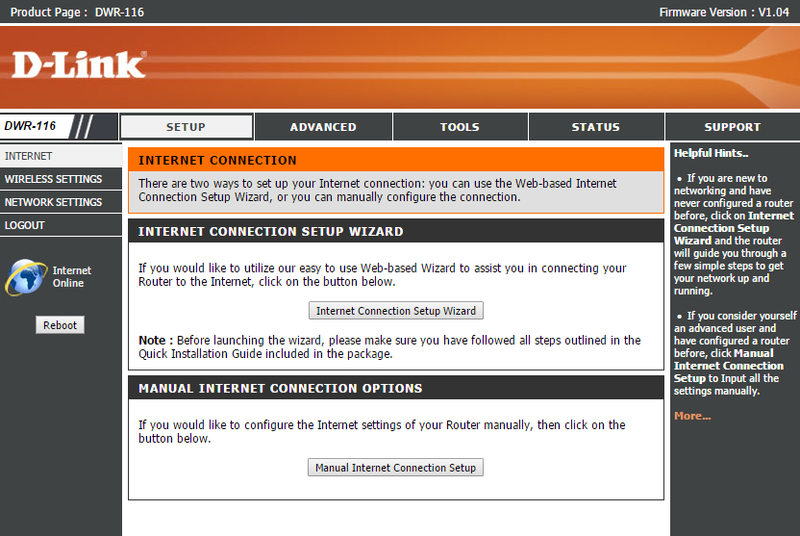 Once you've entered all the details above, please click on Save Settings and reboot your router. Once you have done that, go back to your account page and click on Check My Setup. If this is the first computer you have setup from this location, you will probably need to register your current IP address.